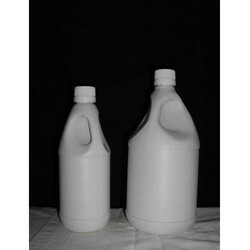 To meet the various requirements of the customers, we are involved in offering a wide assortment of HDPE Plastic Gallon. Leak-proof and unbreakable construction. Made of food grade bpa free material. 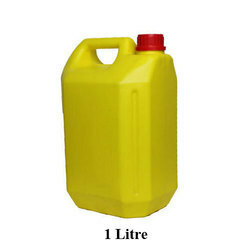 Can be used a water bottle or a shaker mixer for protein and pre workout drinks.